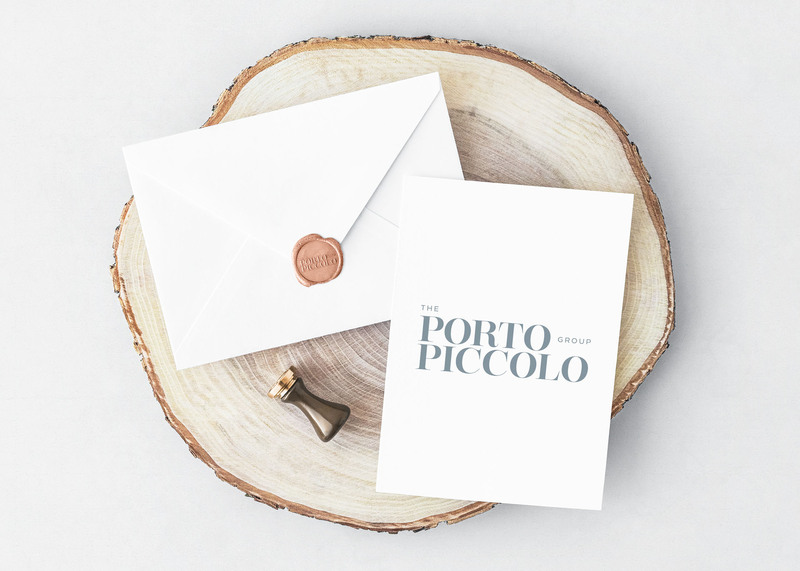 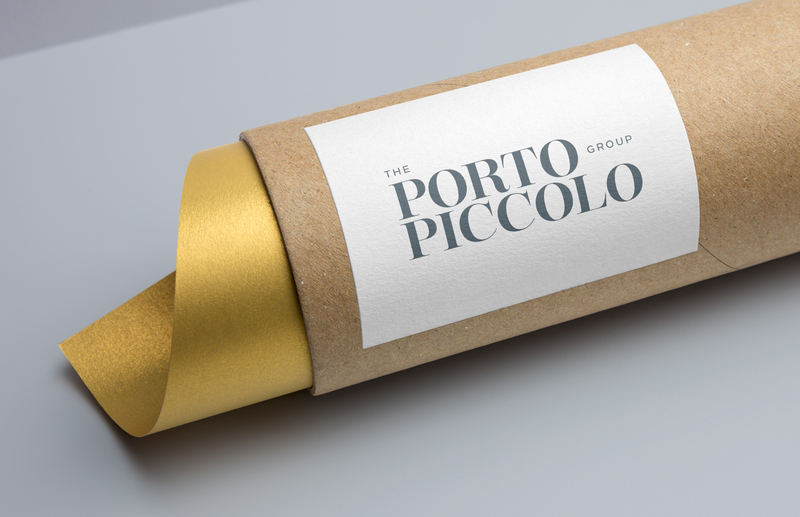 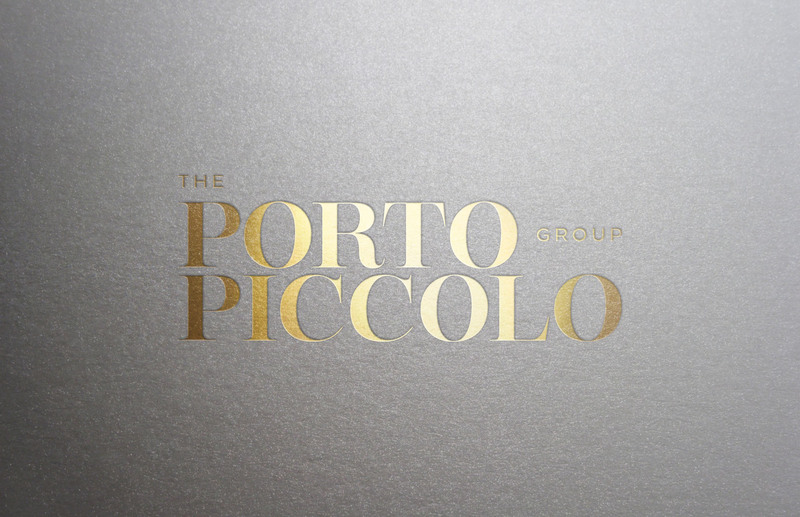 The Portopiccolo Group is a corporate management company that approached us for a bold, established and modern image. 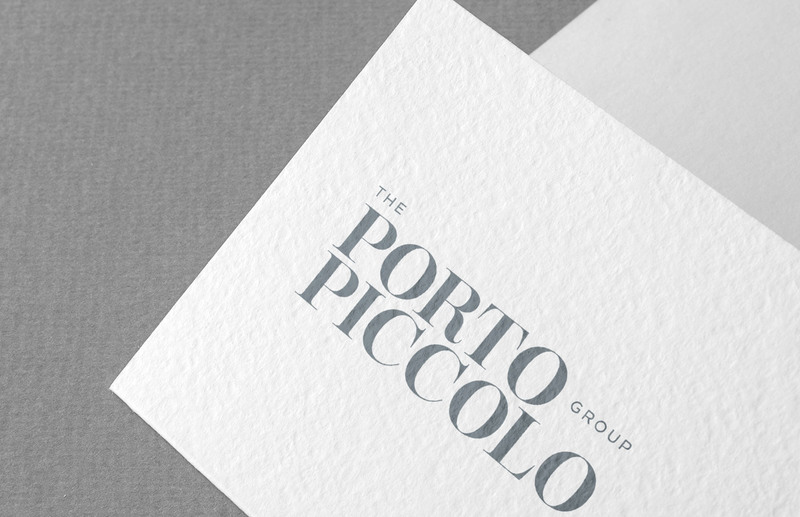 The typographical logo that we crafted is robust yet elegant, making a powerful and wealthy statement. 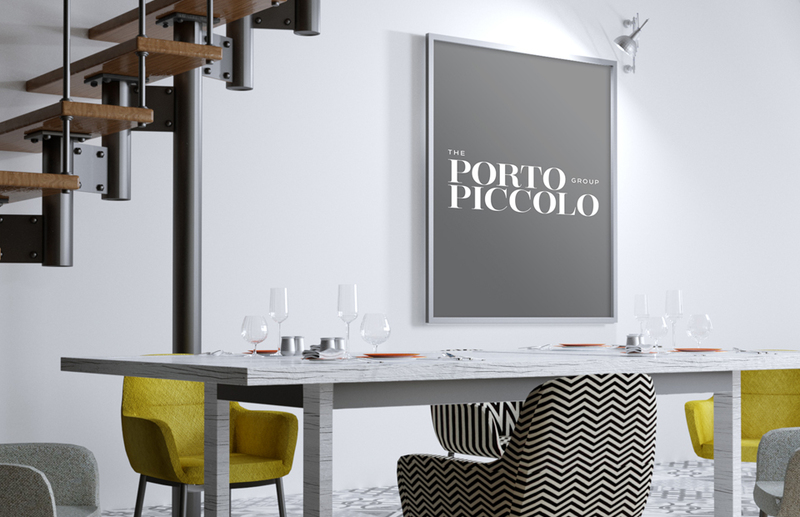 The stability of the stacked letterforms is enhanced by the rounded flow of the visual elements for an air of calm confidence.